Crescent Memorial has almost everything a funeral home needs including thousands of products from acknowledgments to urns. Over the years, we realized that sometimes the best way to guarantee the highest quality products at the lowest price was to manufacture the products ourselves. So many of our products are made here, by us, in Tupelo, Mississippi in the great United States of America. We take great pride in employing people that care deeply about the business and put their heart and soul into every piece manufactured – as if it is to honor the life of their own loved one. Just some of the products made by Crescent Memorial include our beautiful Statesman, Marquis and Tradition wood urns and our premium Oak and Cherry flag cases. We also have separate facilities on our campus that make our entire line of cultured marble urns. In addition, we built a new facility to make our Crescent Memorial Art Glass including the spectacular Eternal Flame™ which honors the life of your Loved One in the most beautiful way. We also manufacture here in Tupelo, Mississippi our entire line of LifePrint Memorial Keepsakes. We also manufacture the Madison and Canton Containers and other products. One reason why we make so many products here in Tupelo is to make sure that our products are top quality. 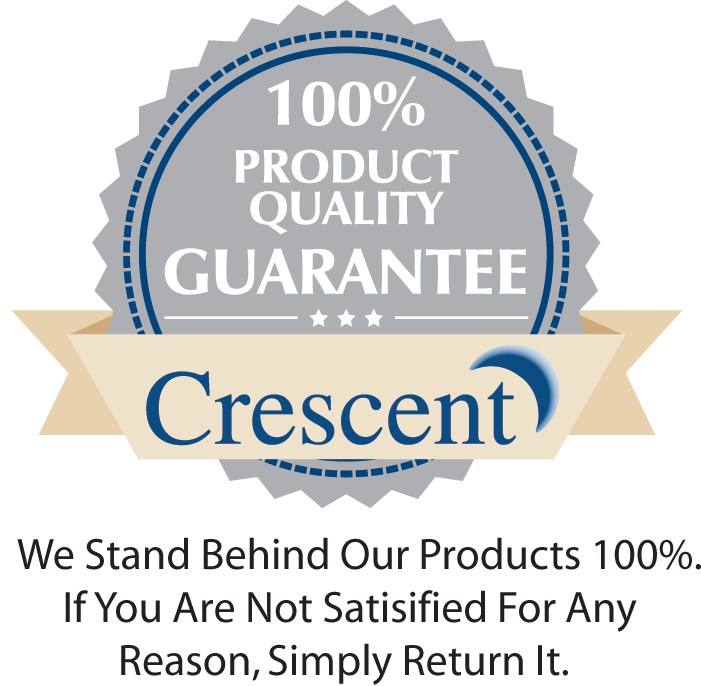 Each product made by Crescent is reviewed by a Quality Control specialist and it is only shipped if it passes our strict quality requirements. Other products that we sell also have to always pass our strict quality requirements.